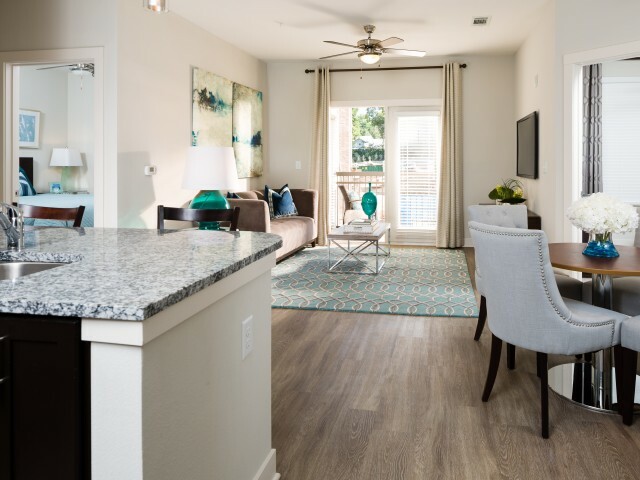 Brentwood & Franklin apartments are ideal for those who want to have easy access to Nashville's best features right outside their front door. Located south of Downtown Nashville, Brentwood and Franklin are both located in one of Tennessee's most affluent areas, Williamson County. The area is a thriving and highly desirable Nashville suburb that boasts one the highest performing school districts in the state and a booming office market that is home to some of the Nashville area's largest employers including Nissan North America and Mars Pet Care. Williamson County is the place to live with access to everything you could want, including upscale local dining, entertainment venues, high-end retail, and world-class employment centers. It also boasts one of the lowest unemployment rates in the United States. The average household income in the Williamson County area is very strong and apartment rents as well as offerings are consequently the highest suburban rents along with some of the nicest properties in the entire Nashville MSA. 12 of the top 25 public companies in Nashville call Williamson County area home such as Community Health Systems, Tractor Supply Company, and Brookdale Senior Living. 61% of Williamson County residents possess Bachelor degrees or higher. Companies continue to make large investments into real estate and people in the area. Many new properties are being developed there too. If you're considering living near Brentwood or Franklin, TN, look no further than Nashville Apartment Locators. Our apartment locating experts leverage their local knowledge and connections to help you find the right apartment for your needs and budget. We'll work with you to get an idea of the type of place you want, then we'll set out to build your personalized list of options to explore with you. 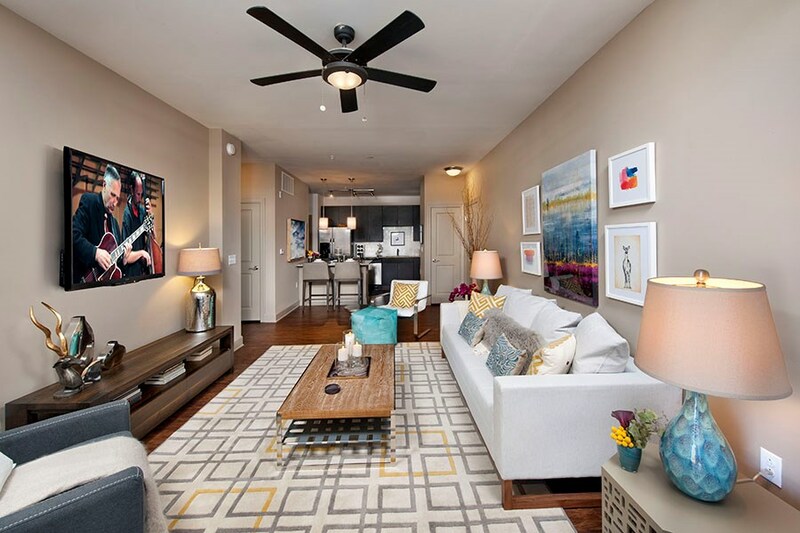 Finding an apartment near Nashville doesn't have to be difficult. Contact us today, and we'll help you find the perfect place to call home.